I thought Chanel didn’t make these anymore, since I would see one or two pop up at an online vintage store once in a while so imagine my excitement when I came across this. 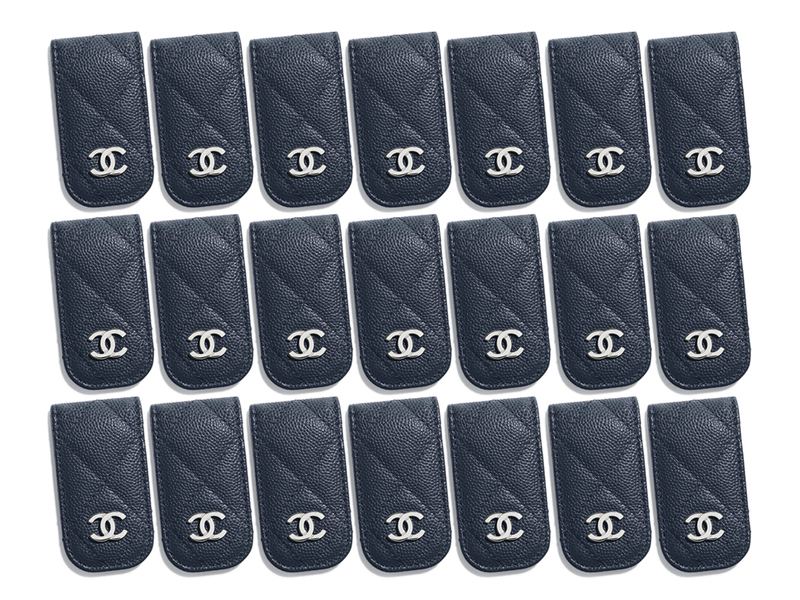 Yes, this is Chanel’s Classic Money Clip that will come in useful who prefer their notes securely fastened while in the pocket. Or, like me, use it as a clip for all those shopping vouchers and loyalty stamp cards because it will always be in plain sight. Priced at SGD450, it comes in Navy Blue, but I’m pretty sure if you head down to the boutiques they’ll be able to show you more in other colours.